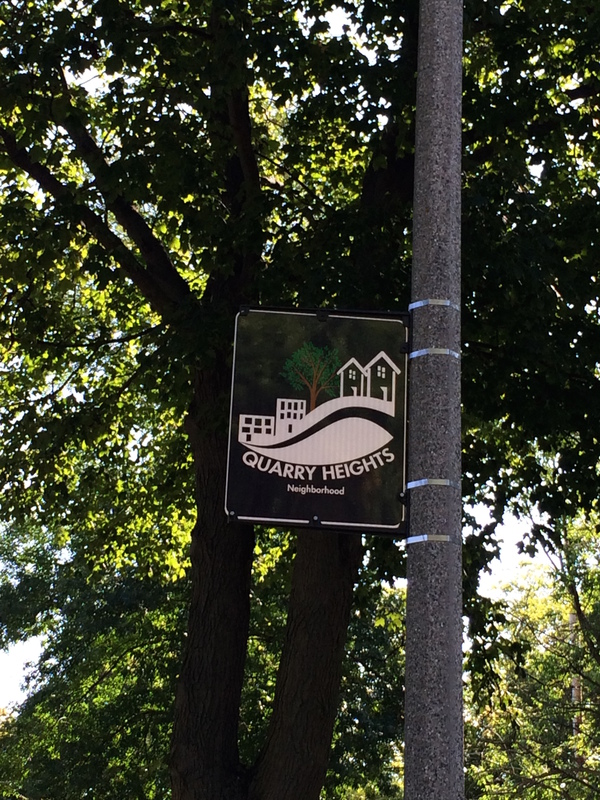 The City of Wauwatosa wants to partner with Neighborhood Associations on the installation of street signs to identify each of the 29 Neighborhood Associations in Wauwatosa. The PPNA is looking into this program and will be meeting this Saturday, September 19th at 10am at Cranky Al’s to discuss the possibility of PPNA signage. Please join us if you have an interest in this project, questions and/or ideas about anything concerning our new membership year, which will start October 1st. Look for your paper newsletter to be delivered in October and mark your calendar for our Membership Drive, October 26th. Associations responsible for the initial cost of signs and cost ofreplacing worn or damaged signs.